The site is using the WPeC TEv2 theme by WPeC . 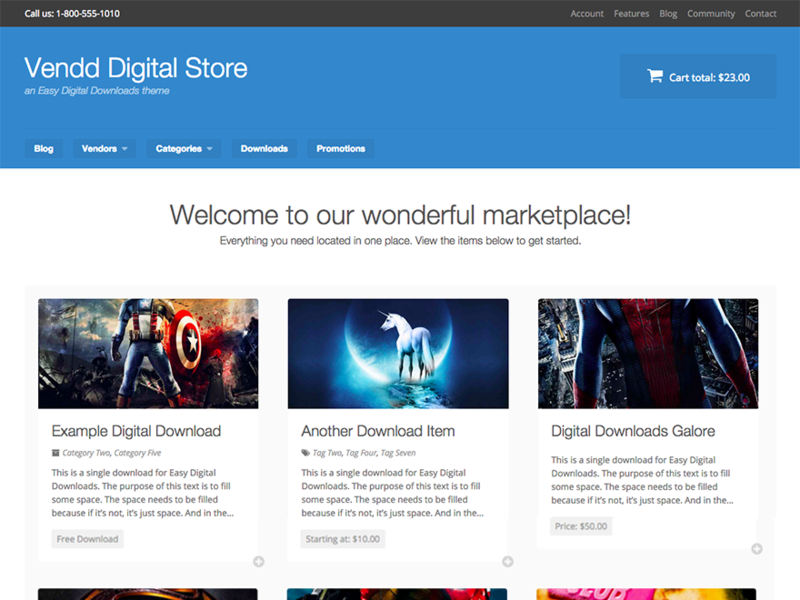 Vendd is a full-featured marketplace theme for Easy Digital Downloads and supporting extensions. 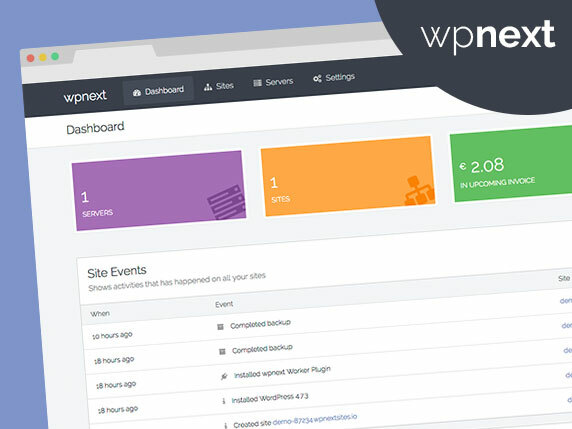 Cart recovery for WordPress brings abandoned cart recovery and tracking to your WordPress store. A simple plugin to build and display a staff listing for your website.